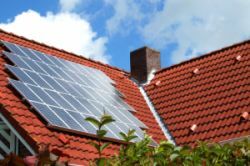 The Federal solar energy tax credit is one of many solar energy incentives. 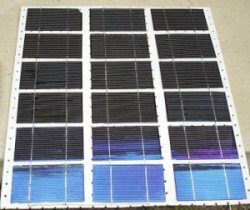 A solar tax credit is a financial incentive given by Federal and state governments to help make solar energy more affordable for homeowners. Keep in mind that a tax credit is better than a tax deduction. With a tax credit, you reduce your taxes dollar-for-dollar of the amount claimed, whereas with a tax deduction, you only reduce your taxes by a percentage of the amount claimed. This credit is available for systems placed in service from January 1, 2006, thru December 31, 2016. 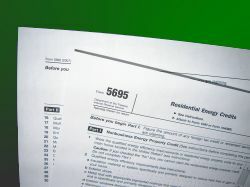 You can claim this tax credit using IRS Form 5695, Residential Energy Credits. In addition to the Federal Renewable Energy Tax Credit, many states also offer solar energy tax credits. These credits can be used in addition to the Federal credits. You can find out if your state offers a solar energy tax credit and which solar technologies are eligible by searching the Database of State Incentives for Renewables and Efficiency (DSIRE). DSIRE provides free information about renewable energy and energy efficiency incentives administered by federal and state agencies, utilities, and local organizations. 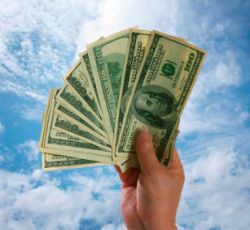 Take a look at the DSIRE solar incentives database for more info.